Chengdu, the capital of Sichuan province in Southwest China, has the reputation as a very "laid-back" city that emphasizes on culture and relaxation. 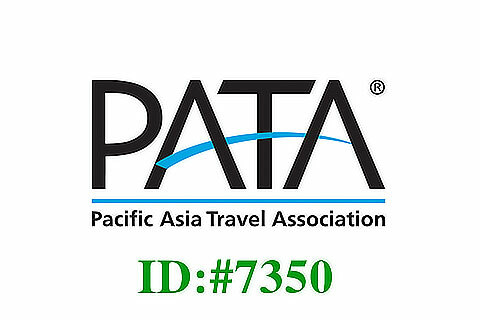 Also, for most travelers, Guilin is a popular tourist destination known for stunning Karst landscape, easily accessible from Chengdu. Choose from our well-shaped Guilin tour packages below, with best price and high quality service at Guilinholiday.com. 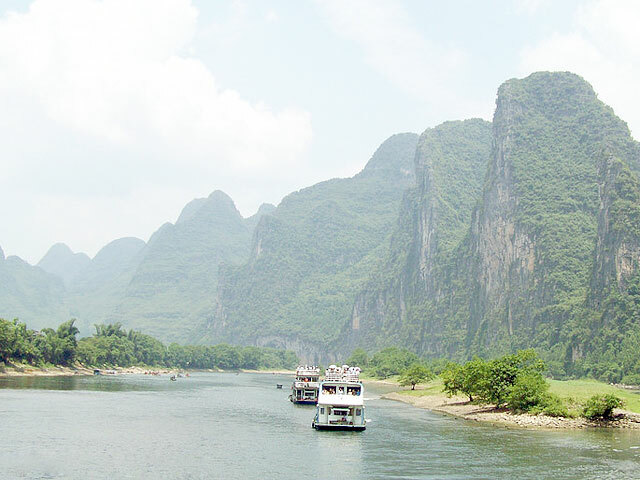 Guilin offered some of the most beautiful natural scenery anywhere in China. 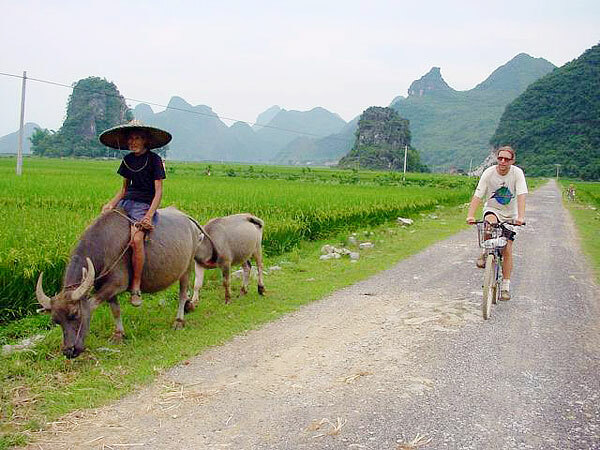 Besides the must-visit tourist attractions, this 4-day trip highlights Li River cruise and Yangshuo countryside biking.